1/2 OFF ADMIN FEE IF APPLY WITHIN 24 HOURS OF TOUR! FREE IPAD MINI FOR LEASE START BY 4/24/19. 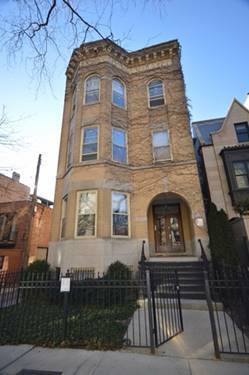 Base rent is $2550 per month for a 12 month lease. 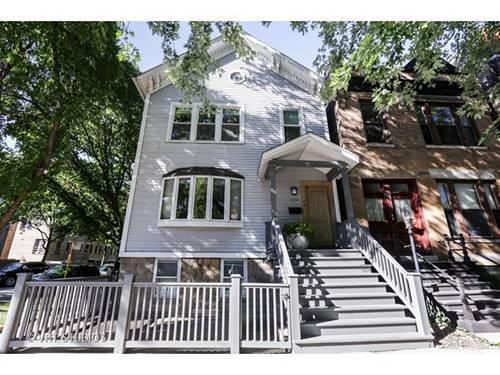 Must move in by 4/24/19. New residents only. Base rent is $2,800 per month for all other lease terms. 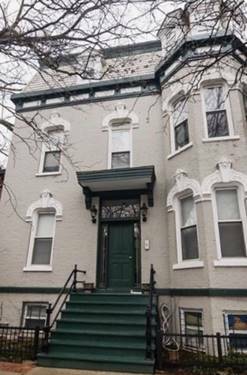 Updated 2 bedroom, 1 and 1/2 bath duplex unit, hardwood, wood burning fireplace, updated baths. Granite counter tops and stainless steel appliances in kitchen, incl dishwasher & built-in microwave. 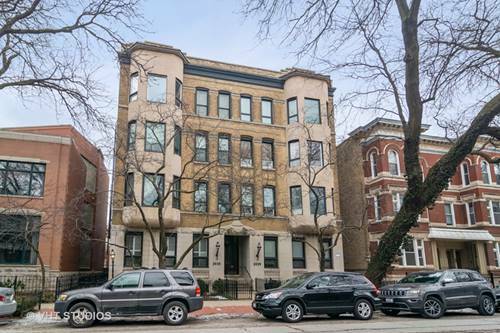 Prime Lincoln Park location!!! Gas-forced heat (GFH) and central air conditioning (Central AC). Washer/dryer - laundry in unit. Pets are welcome, including cats and dogs, no weight limit, breed restrictions apply, one-time $250 pet fee/apartment & $30 per month pet rent per pet. 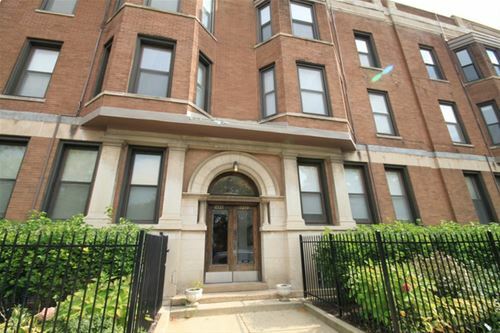 No security deposit, just a one-time $500 admin fee per apartment. Assigned parking is available for $100/month. There is a $40 per month water/sewer/trash fee. Storage is available for $25/month. Renter's insurance is required. 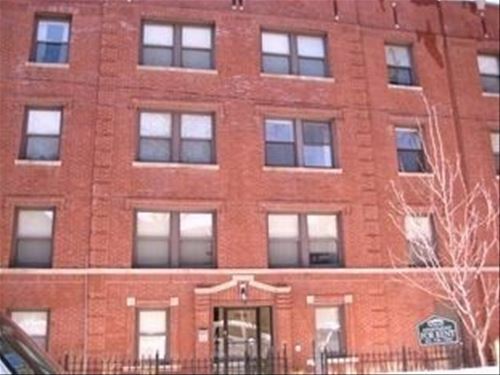 For more information about 2217 N Clifton Apt 1W, Chicago, IL 60614 contact Urban Real Estate.